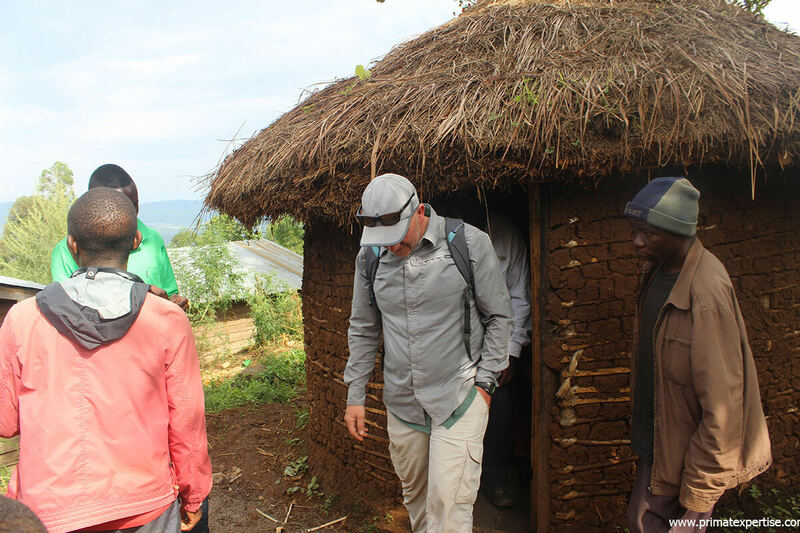 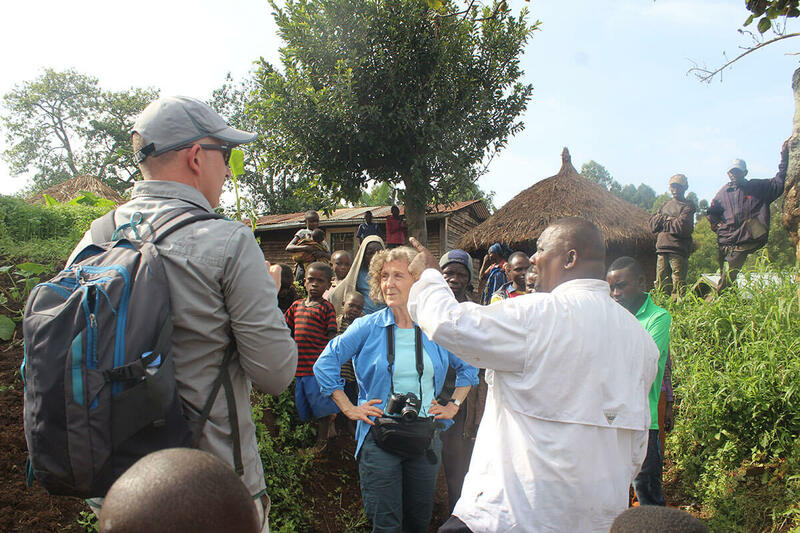 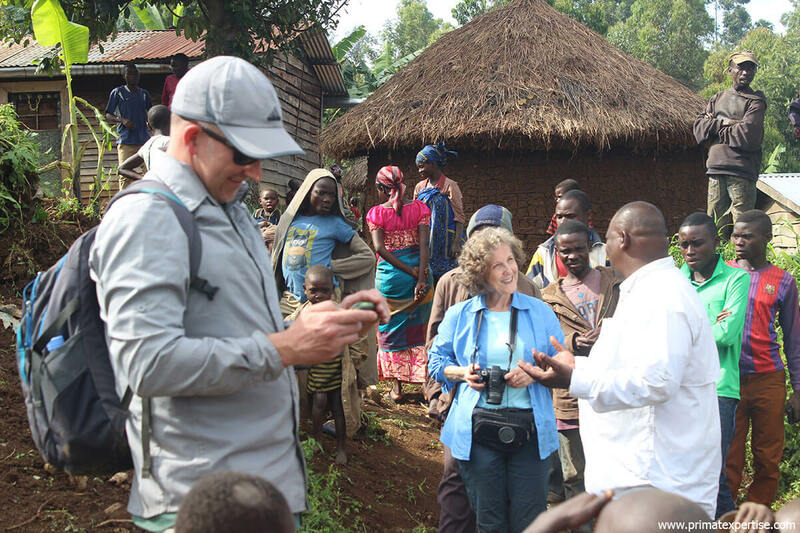 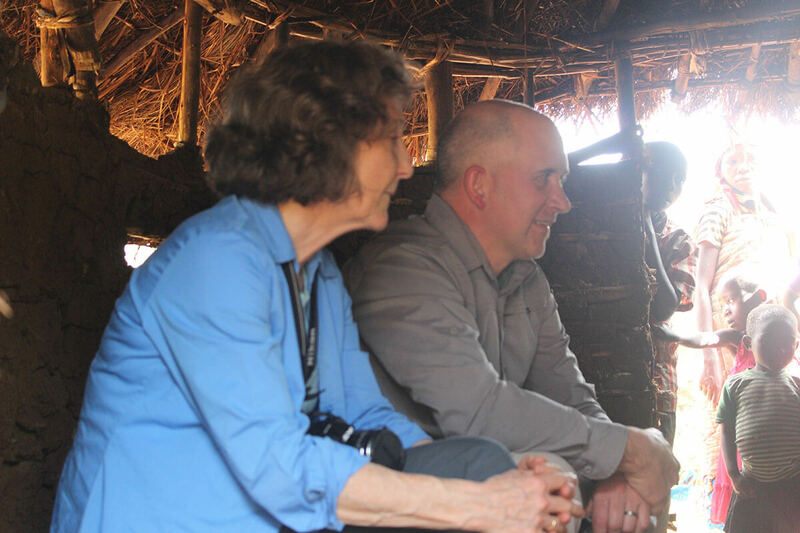 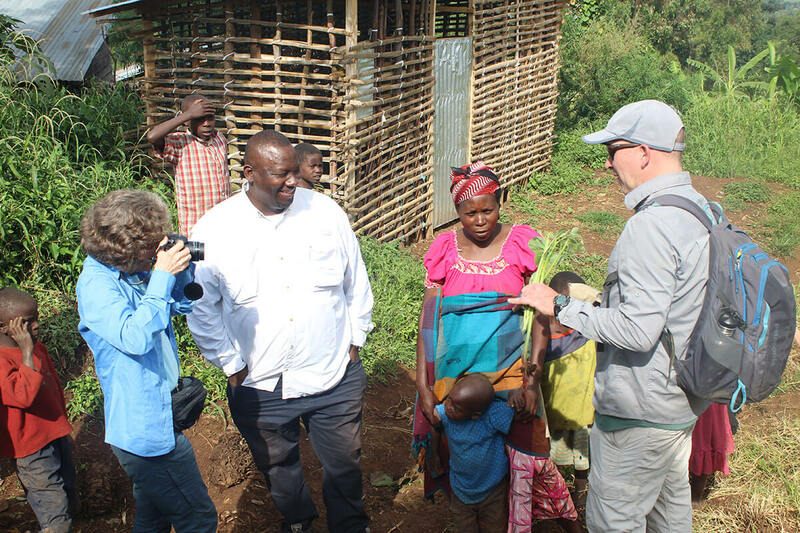 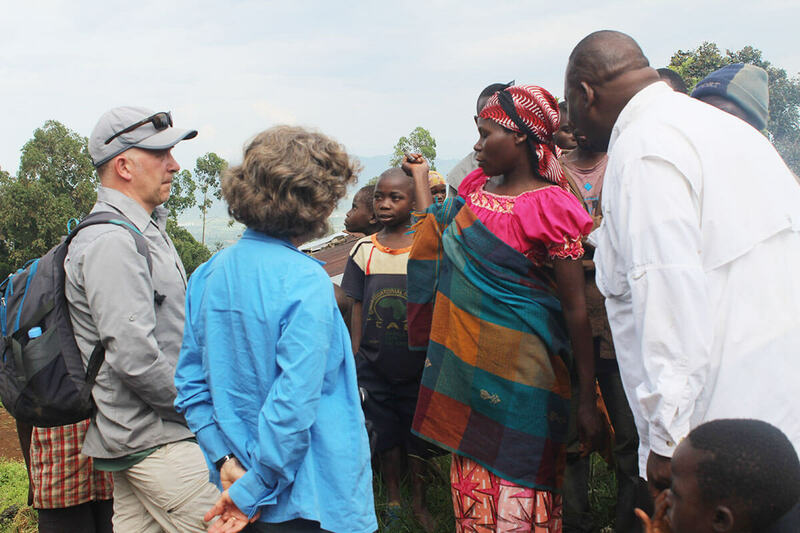 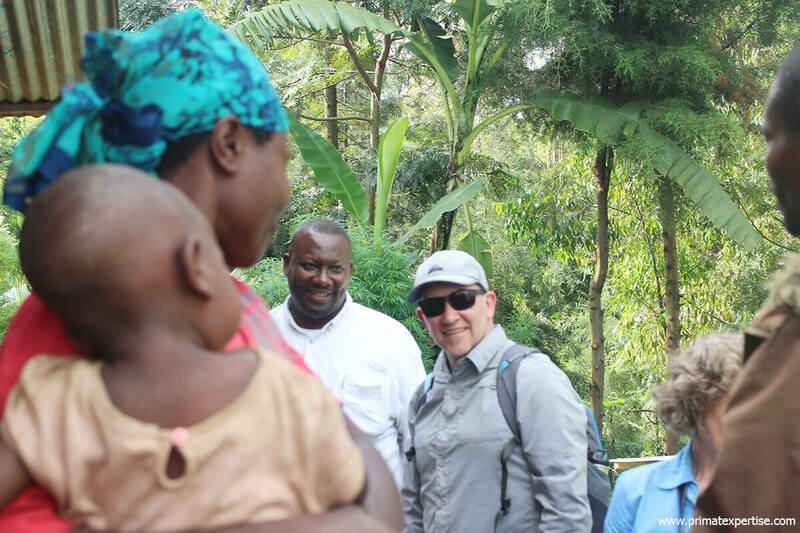 PEx has been honoured to welcome Anthea Gotto and Adam Henson, our partners from Wild Earth Allies to Buyungule village next to Kahuzi-Biega National Park, the sanctuary of Grauer’s gorillas. 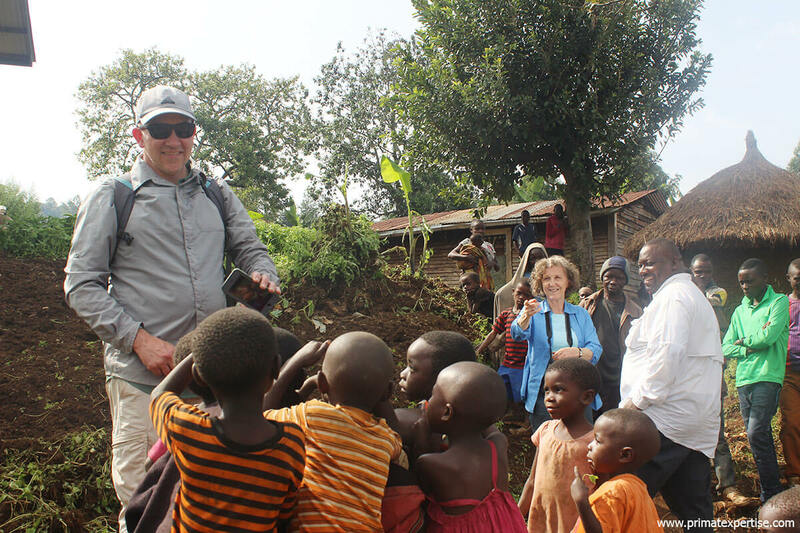 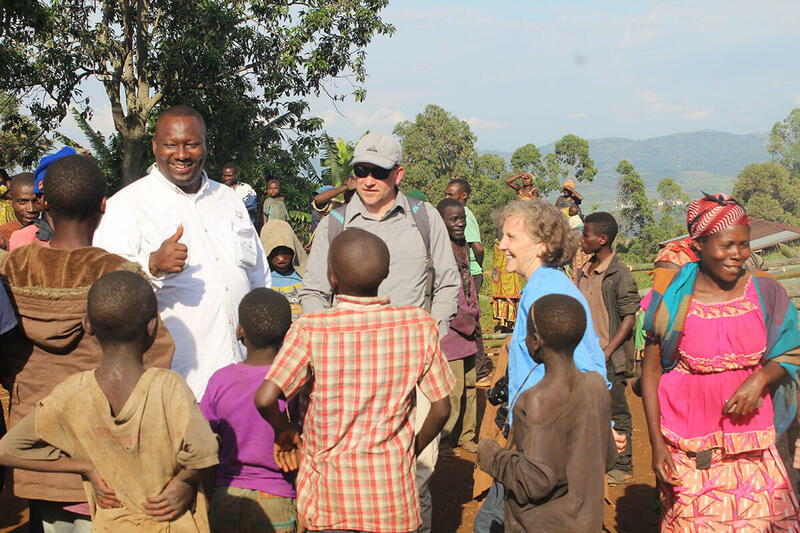 Buyungule is one of the villages occupied by the pygmy communities living near the KBNP where Primate Expertise runs a community project to improve the living conditions of pygmies through the establishment of income-generating activities. 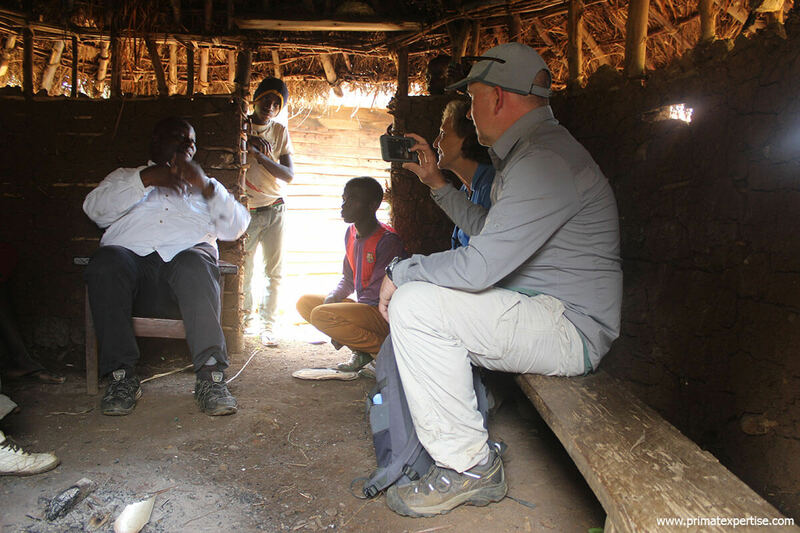 We extend our sincere thanks to our donor Wild Earth Allies for its substantial financial support allowing PEx to assist pygmies inhabiting KBNP in a small guinea pigs project. 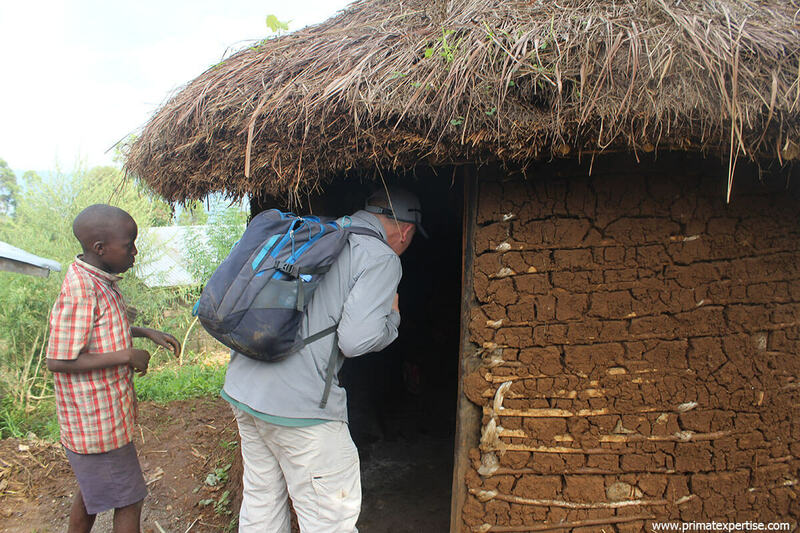 Pygmies as well use the droppings of these small rodents as bio-fertilizers to grow vegetables in their small household gardens.